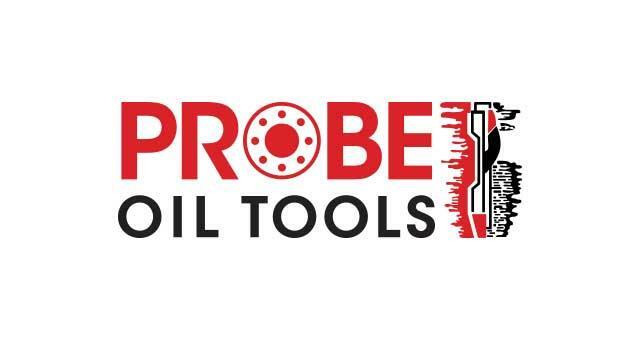 Probe Oil Tools Limited01493 655471workIndustry - ManufacturingProbe Oil Tools Ltd (now part of the Acteon Group) was established in 1973 by our founder Keith Ford and has constantly strived to be the best in a competitive market. Operating from a purpose built, 40,000 sq ft. machine shop, equipped with some of the latest and largest CNC machine tools including machining centres, turning centres, horizontal and vertical borers and large hollow spindle lathes, as well as operating conventional machine tools capable of handling some of the largest pieces of oilfield equipment in use today. Probe Oil Tools Ltd (now part of the Acteon Group) was established in 1973 by our founder Keith Ford and has constantly strived to be the best in a competitive market. Operating from a purpose built, 40,000 sq ft. machine shop, equipped with some of the latest and largest CNC machine tools including machining centres, turning centres, horizontal and vertical borers and large hollow spindle lathes, as well as operating conventional machine tools capable of handling some of the largest pieces of oilfield equipment in use today. Probe Oil Tools are based on Beacon Park in Gorleston which can be entered from the A47 and the A143.